How do I become an accredited coach? A potential coaching candidate needs to attend a Mountain Bike Australia (MTBA) endorsed Coach Education Course, or have Recognition of Prior Learning (RPL) documentation, and have fulfilled the requirements of the pre-course qualifications, listed below. How do I apply to, to attend an accreditation course? Applying is as easy as getting online and under the Coach Education link, selecting “Upcoming Courses” here you will see all the upcoming courses in Australia. Select the course you’re after and register online, otherwise contact education@mtba.org.au for further details. Are there any pre-course requirements I need to have before attending a course? Before attending a Coach Education course, participants must have the following. Note that each course also has additional specific requirements. First Aid Certification. The minimum requirement is HPTAID003 (Provide First Aid). 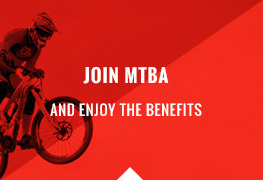 MTBA believes it is an essential safety requirement for all coaches to possess the knowledge and skills to be able to deal with an accident or emergency. The aim is to ensure the health, safety and wellbeing of coaches and athletes alike. A First Aid qualification has been a mandatory requirement for all NCAS coaches, at all levels, across all disciplines of cycling since January 2011. As a coach, it is a requirement to keep your First Aid qualification up to date and submit relevant updates to education@mtba.org.au. Working with Children Check (WWCC) As of January 2014 it is mandatory for all NCAS coaches to submit a Working with Children Check (WWCC) relevant to your State/Territory. Coaches must hold a WWCC relevant to the State or Territory in which they will be coaching. If a state or territory is not issuing checks, proof of attempt to gain must be submitted to the coaching department, and a Volunteer Declaration will be issued for the coach to sign and return. 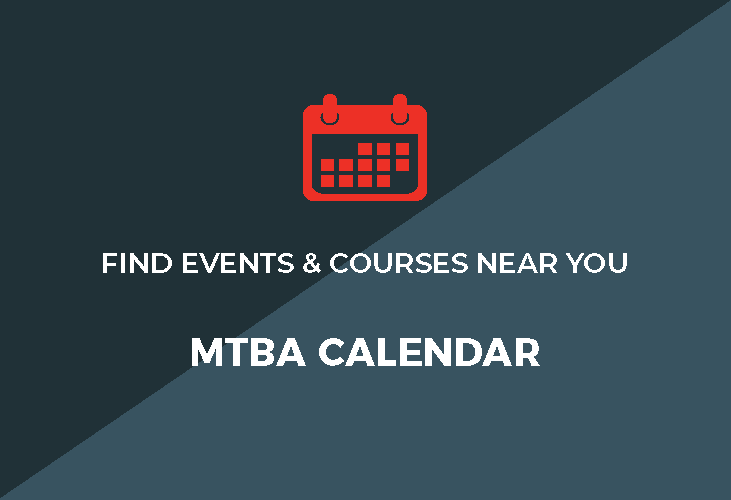 Please view dates and locations of Upcoming Courses, or contact education@mtba.org.au for further details. Each state and territory will have at least one to two Coach Education Courses per year. Is there an option for RPL towards accreditation? We encourage all coaches to attend one of our coaching courses as opposed to attaining Recognition of Current Competency (RCC), as the knowledge obtained on the course and the direct contact with experts and other coaches is extremely invaluable. However, it is possible to have some prior learning and current competence recognised in order to bypass certain elements of MTB Australia’s NCAS coaching courses. RPL or RCC applicants must provide detailed written evidence and proof of achievement relevant to the Coach Course learning outcomes. 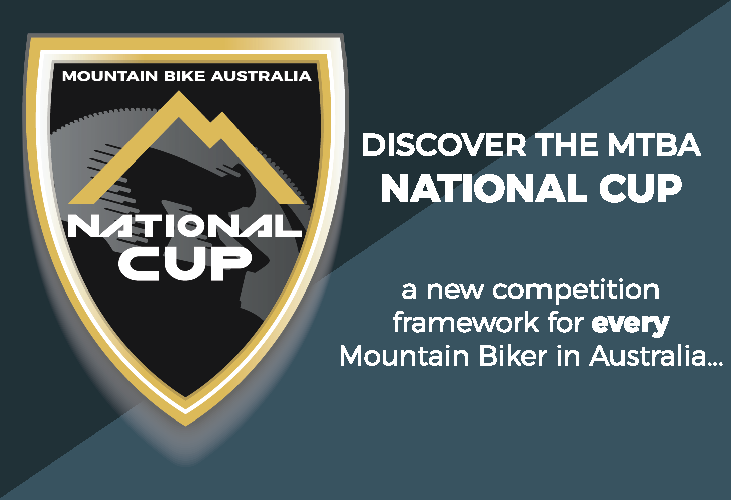 The learning outcomes are outlined by MTB Australia, in accordance with the Australian Sports Commission’s guidelines. Further details on learning outcomes can be found on the course information sheets, there is a fee involved for RCC/RPL Applications. Please ensure you review the accreditation requirements and course prerequisites prior to undertaking any of the coaching courses listed below. What insurances will I be covered by as an accredited coach? All MTBA Coaches are provided with: personal accident, public liability, professional indemnity & loss of income benefits. To see the summary of insurance click here . What qualifications will I have, and how long are they valid for? In order to hold this accreditation for the full period, coaches must maintain up to date WWCC (relevant to your state); recognized Senior First Aid Certificate and MTBA membership for the four year duration. My accreditation is about to run out, how do I renew? A letter of support from your Club President; confirming your coaching activities and involvement, printed on club letterhead. A log/summary of coaching and professional development activities over the last four (4) years. Signed a Coaches Code of Behaviour form. Ensure your First Aid and and Working with Children Check are valid, or submit renewed documents. My accreditation has expired, what happens now? Any coach who does not keep their accreditation valid during the four-year accreditation period may not be eligible to renew their accreditation. I’m looking for a coach. RIDERS Looking for a coach to progress their skills, fitness and racing tactics – Check out the Development Section, or Contact your local MTB club to find a coach near by. TRAINEE COACHES looking for an accredited coach in your region, contact please contact education@mtba.org.au.